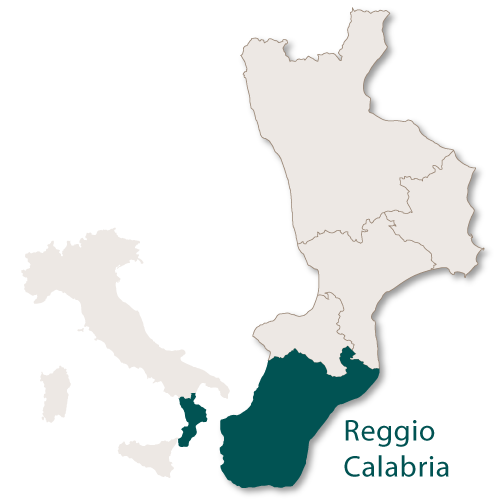 The Calabrian province of Reggio Calabria is right on the 'toe' of Italy in the heart of Mediterranean Sea. Reggio Calabria has the Ionion Sea to the east and the Tyrrhenian Sea to the south and west and the land inbetween is high, wooded and rich. 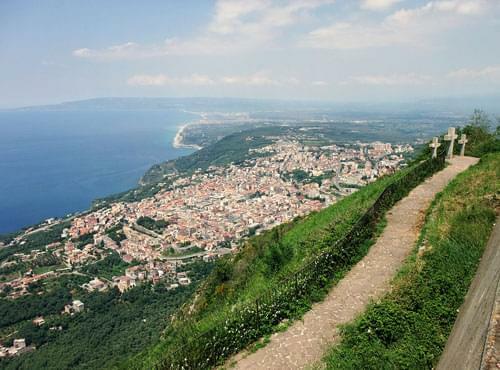 It faces Sicily which is just 3.2 km across the Strait of Messina on the Tyrhennain side. To the north it borders the provinces of Vibo Valentia and Catanzaro. The Tyrhennain coast in this province is notable for its buildings and terraces high on the cliffs overhanging the sea. This coastal area is known as the Costa Viola because of the reflections, particularly at sunset, which turn the colour of the sea to violet. 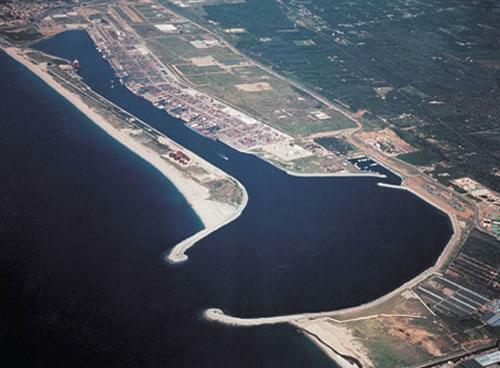 This stretch of coast also has a large and important port at Gioia Tauro which is on the route connection the Suez to Gibralter and is one of the busiest maritime corridors in the world. This is a very fertile province heavily wooded with beech, fir, chestnut and oak trees. Vines and olives are produced along with the bergamot orange, clementines and other citrus fruits. A large part of this province is taken up by the Aspromonte National Park which is covered with hectares of pine forests on the Tyrrhenian side and beech on the Ionian side. There are a lot of fast flowing rivers in this province, the largest of which is the Stilaro which is almost 60km long. 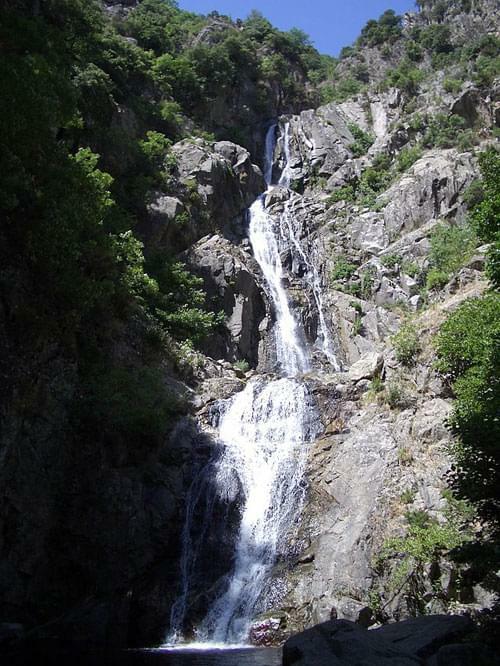 Because it is mountainous there are also many spectacular waterfalls of which the Cascata del Marmarico which is 114m high. The province of Reggio Calabria is also rich in history and mythology and there are many traces of the Magna-Graecia culture. 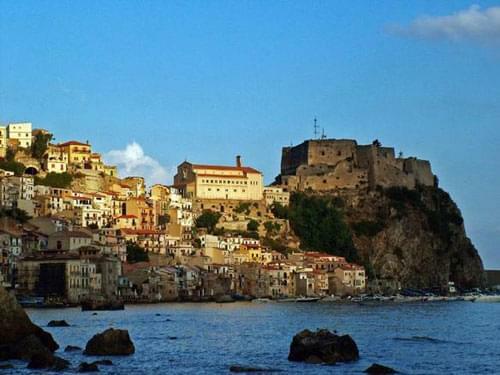 Mythology and history merge into one in the little town of Scilla which is distinctive with a rock jutting out into the sea on top of which sits a castle (Ruffo Castle). The town of Reggio Calabria is the capital of the province is the largest, oldest and most heavily populated town in the region of Calabria and one of the oldest towns in the whole of Italy. It is a popular holiday resort and has a lovely, wide open promenade called the Lungomare Falcomatà where you can stroll and look across the Straits of Messina to Sicily. 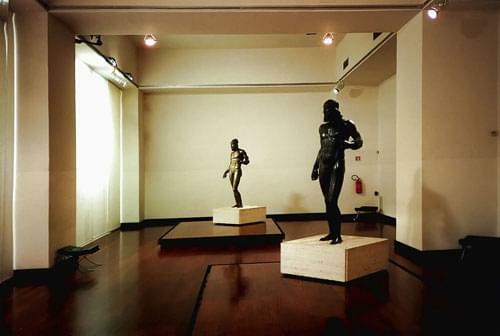 There are many important and interesting building and musuems in this town, the most important being the National Museum of Greater Greece where the Riace Bronzes are housed. This province is also home to a ghost town, Pentedattilo, which was damaged, and subsequently deserted, by an earthquake in 1783. The village remained empty until 1960 when volunteers spent 20 years partially restoring it. Other villages worth noting are Bova which is dominated by the ruins of a Norman Castle, Roghudi, a good example of Magna-Graecia colonisation, Galatro a famous thermal establishment, Gerace which was built on a hill of sea fossils and the fast growing tourist resort of Palmi.